-is virtualization a pre-requisite to the cloud? -will it change development habits? -is there a cloud angle? -making the cloud more "enterprise friendly"? 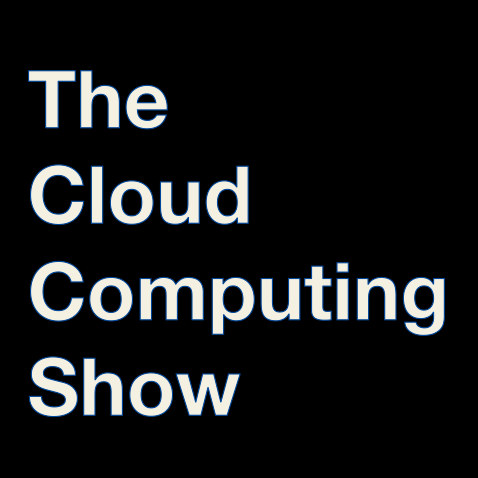 -should the government be providing their own cloud? Guest: Mark Risher, Senior Director of Product Management and Spam Czar at Yahoo! >> Speculation on Apple's new data center...is it cloud computing? -don't we have a defacto standards...AWS? -have we lost all patience for anything but real time? -Is performance really an issue? with Mark Risher, Senior Director of Product Management and Spam Czar at Yahoo! -not that far off from Amazon. Perhaps lower than expeceted but not a game changer. Is Windows and dot net a game changer? -does it matter what happens while we wait to see what Amazon will do? With Cisco in the server market, IBM is playing cards with Juniper and Brocade as well. >>> Is there Cloud News in Oracle-Sun? - Sun has been trying desperately to become synonymous with cloud. Does Oracle care? -Do we still need to talk about definitions? How about just talking about more products and services. -with a primary aim towards private clouds, is this VMware's only cloud hope?